Bridget Brady is an award-winning singer, songwriter and actor, who spent 10 years doing theatre in New York before moving to Los Angeles. While Bridget always knew she had talent and that she wanted to be an entertainer when she grew up, there were parts of her childhood that were anything but charmed. 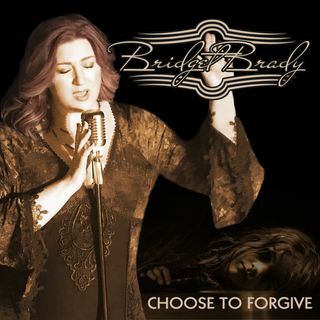 Tune in to hear Bridget's journey and the story behind her deeply personal song "Choose to Forgive."